Immedium is really on a roll. They keep puttin' out books by some of my favorite artists! The newest addition to their lineup is by the awesome Argentinian design duo DGPH. 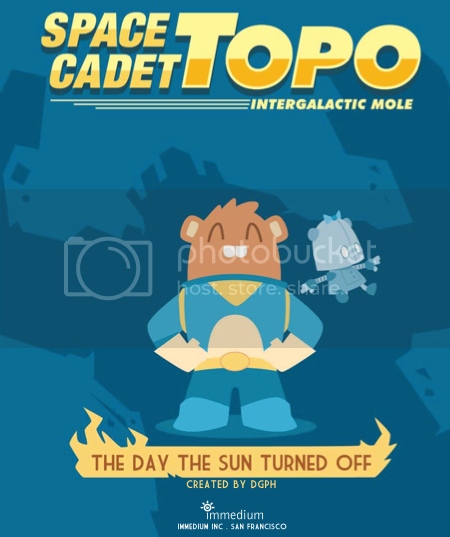 DGPH's Space Cadet Topo is an adventure story filled with super cute illustrations and my favorite little Mole, Topo. What would you do if the sun went out? Space Cadet Topo is ready to help! 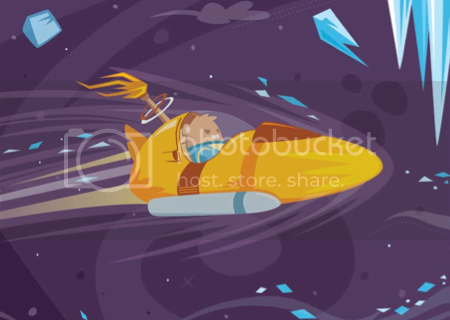 His mission is travel to the last planet in the galaxy and find the Galactic Torch. But can this clever astronaut retrieve this legendary match and relight the sun's flame before everything freezes forever? 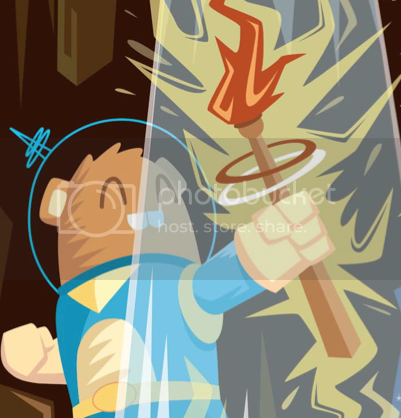 DGPH's popular Topo makes readers smile in his first exciting sci-fi adventure. The books that Immedium publishes are my favorite - they perfectly pair great stories with art by some of the world's best illustrators. The books appeal to kids, parents, and collectors alike! There's even some BONUS COLORING PAGES!